Cost of travel in India (budget including lodging, food, domestic travel, activities...): around €1,300 - £1,100 per person in a two-week trip, plus the price of the air ticket (approx. €600 - £500). 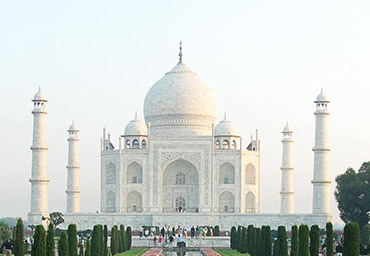 When to go to India (when to travel): spring, autumn and winter.